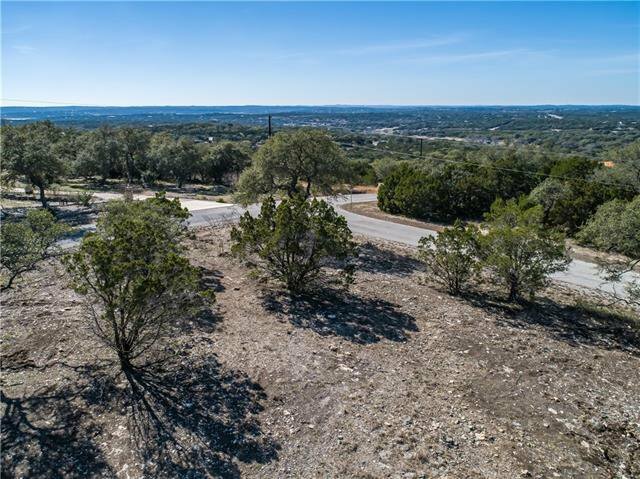 Just over 1 acre in The Legends subdivision on the north side of Canyon Lake. 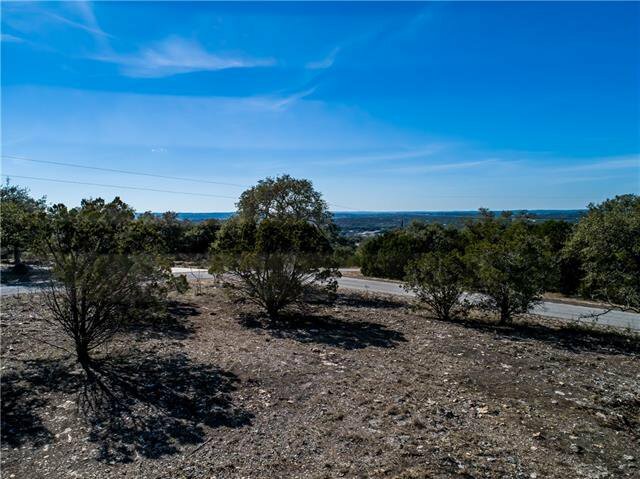 Incredible views from two sides, room to position home to maximize views and space on this corner lot. 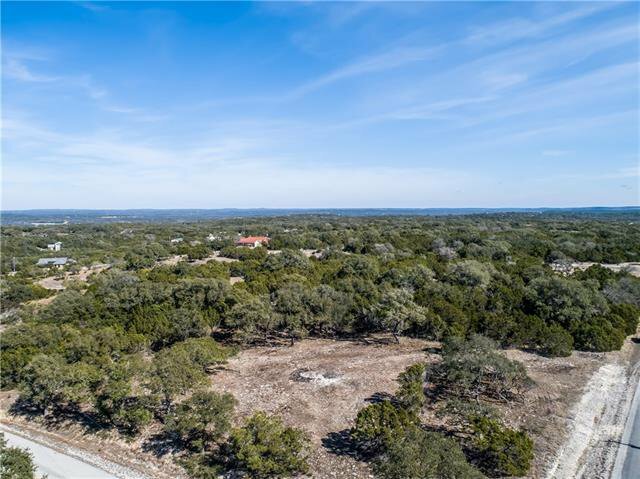 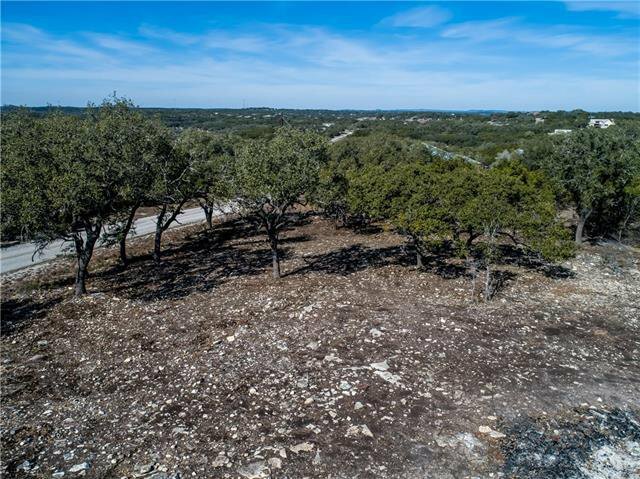 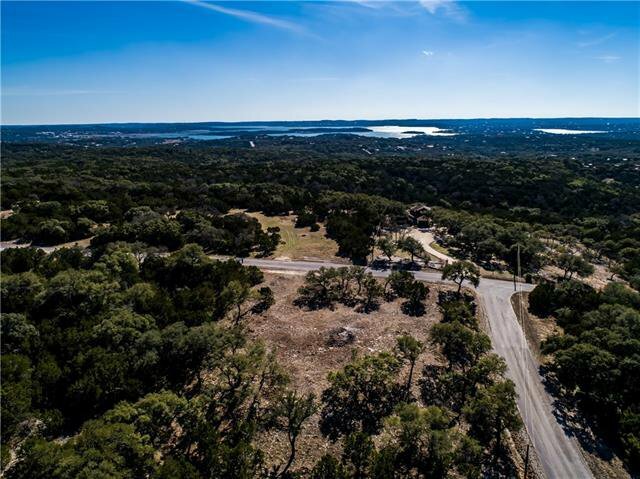 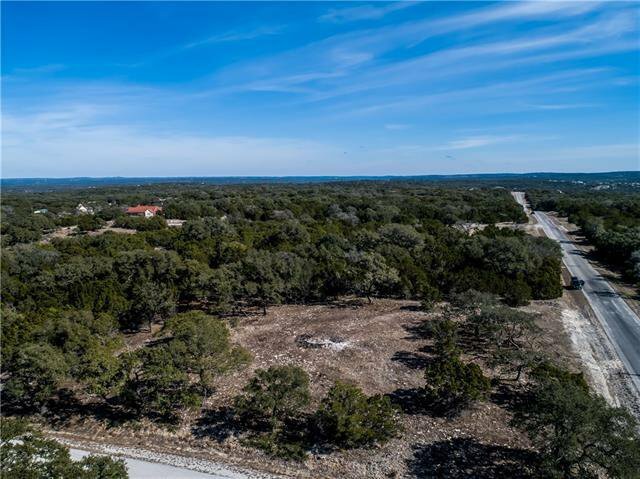 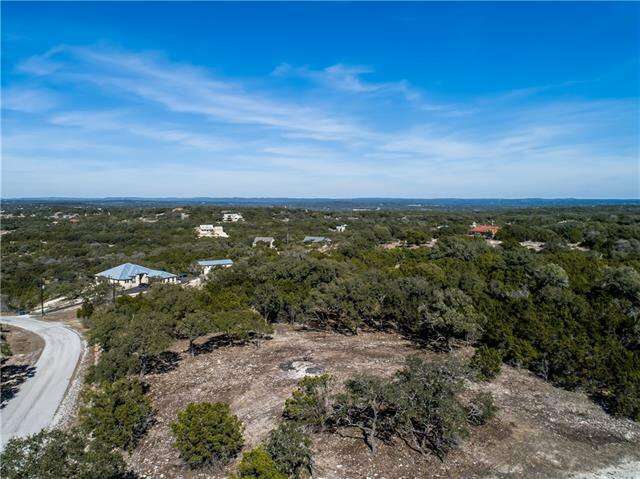 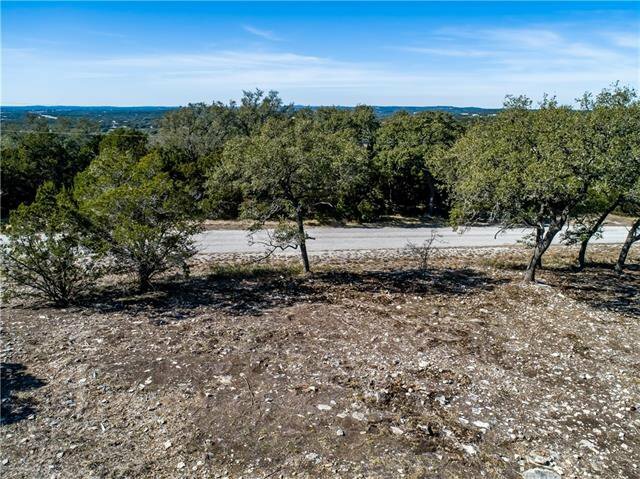 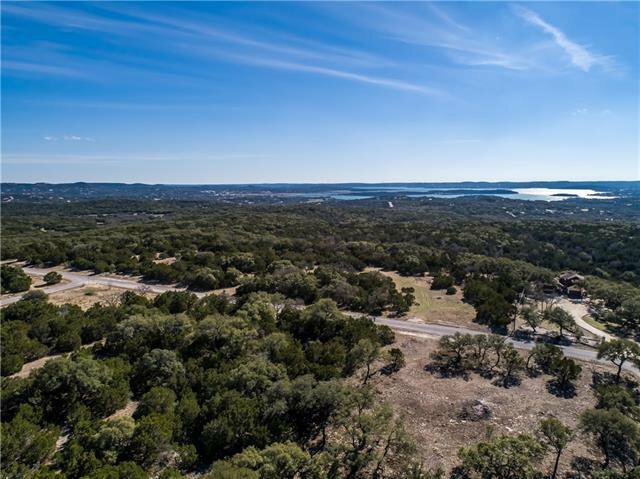 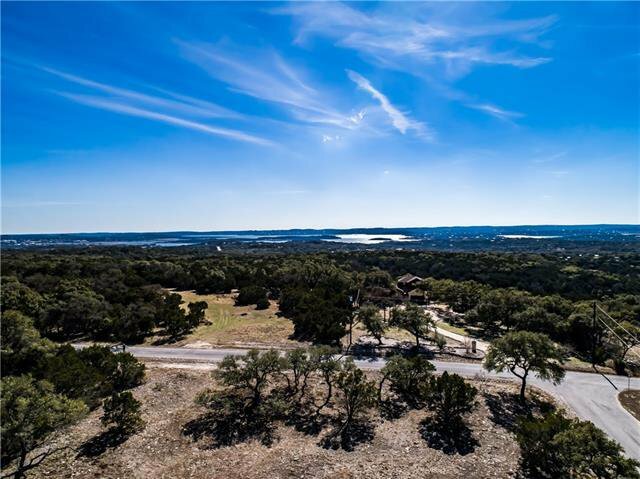 This gated community has wildlife for viewing and this lot will provide amazing hill country views, especially for a 2 story. 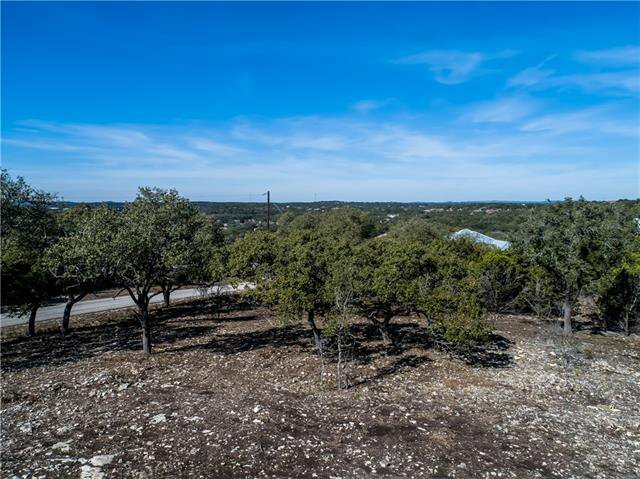 Minimum build 2000 sq ft, no time line to build. 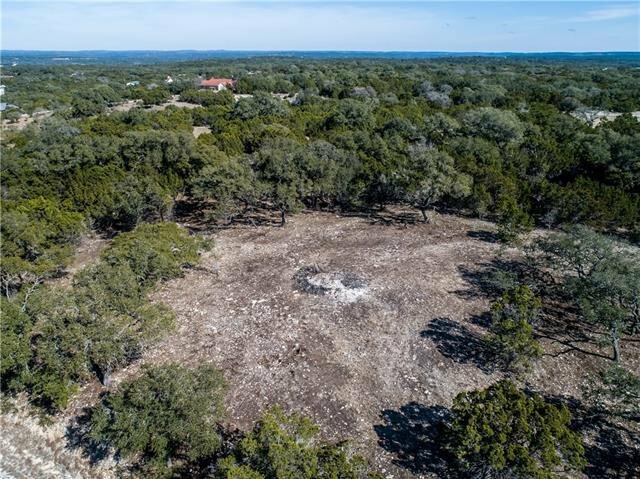 Plenty of land for a casita, or large workshop. 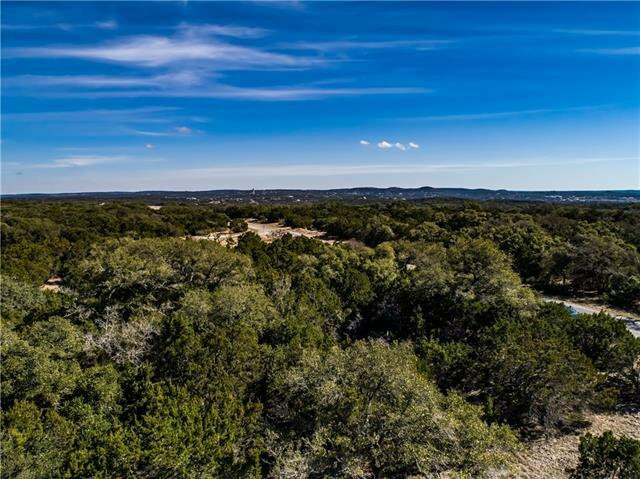 Bring your toys and come enjoy this incredible area. 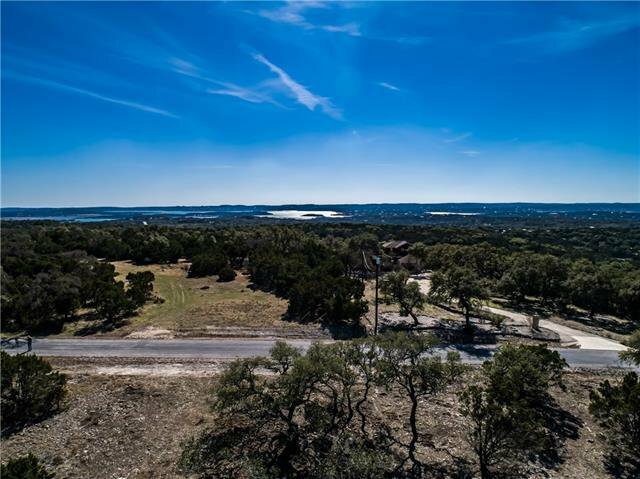 Drone pics to show proximity to lake, no lake view. 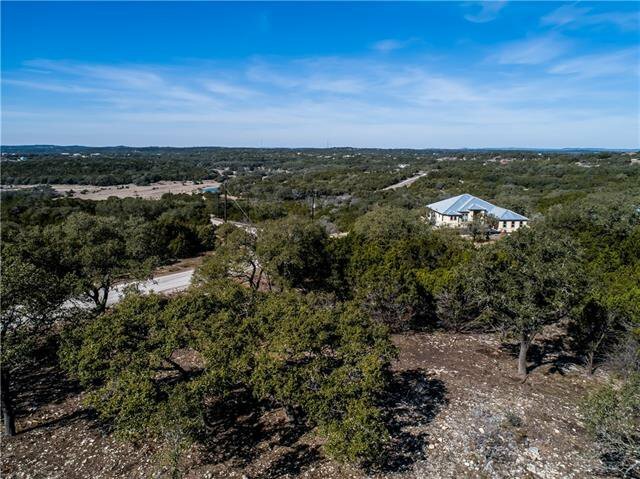 Listing courtesy of New Home Conexion Realty.